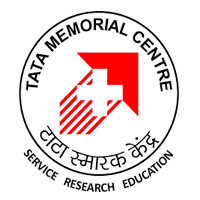 The Tata Memorial Hospital is situated in Parel, Mumbai in India. It is a specialist cancer treatment and research center, closely associated with the Advanced Centre for Treatment, Research and Education in Cancer (ACTREC). One of the fields of specialization of this hospital is in the treatment of acute lymphoblastic leukemia (A.L.L). The hospital claims to treat and cure 99% of the A.L.L patients. Applicants who have completed 10th/ ITI or equivalent from a recognized Institute for TMC Sarkari Naukri 2019. 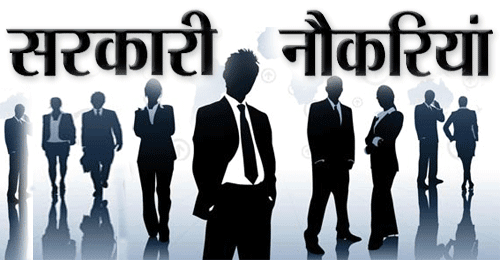 Eligible & Interested candidates can Download Notification From Official website page at www.tmc.gov.in TMC Sarkari Naukri 2019.